Come experience the joys of horseback riding at Horse Camp! Day Camp Spring Lake riding program is progressively structured to provide campers with a fun experience. Discover fall, winter and spring adventure at YMCA Day Camp Spring Lake. 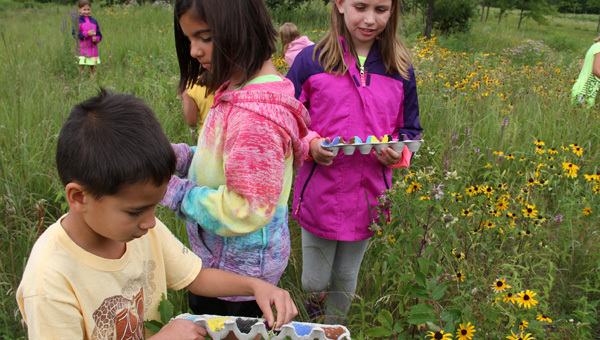 This program is designed to get kids outside, into nature and discovering the wonders of fall/winter/spring fun.